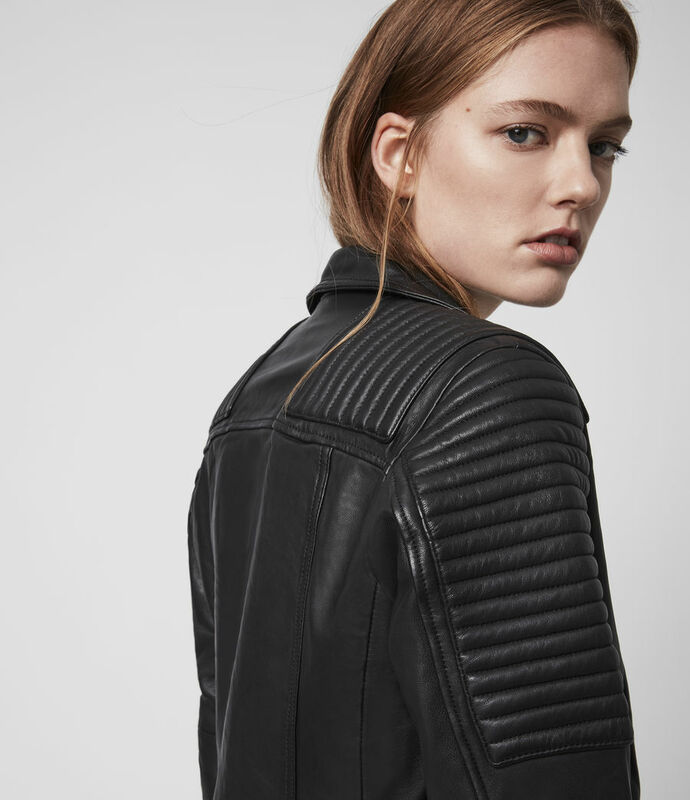 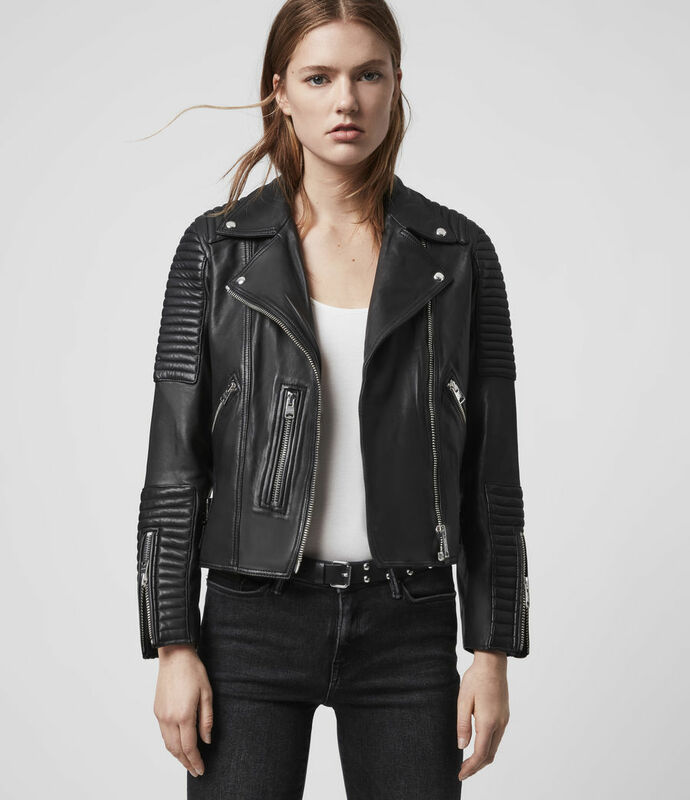 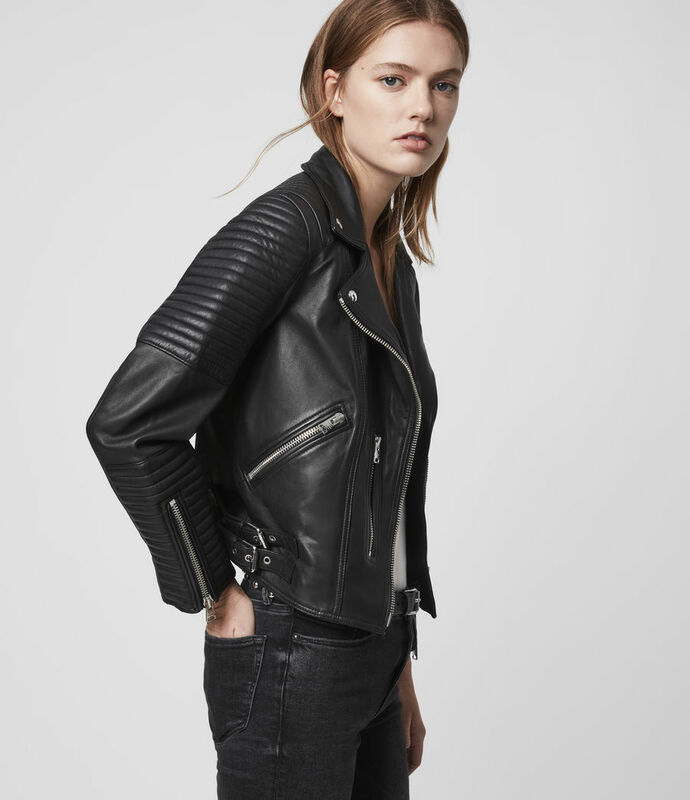 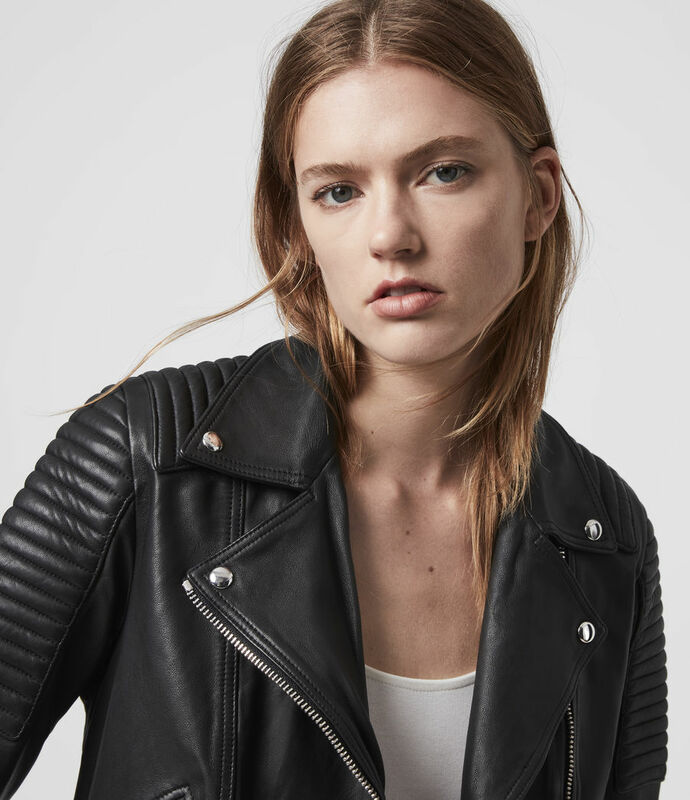 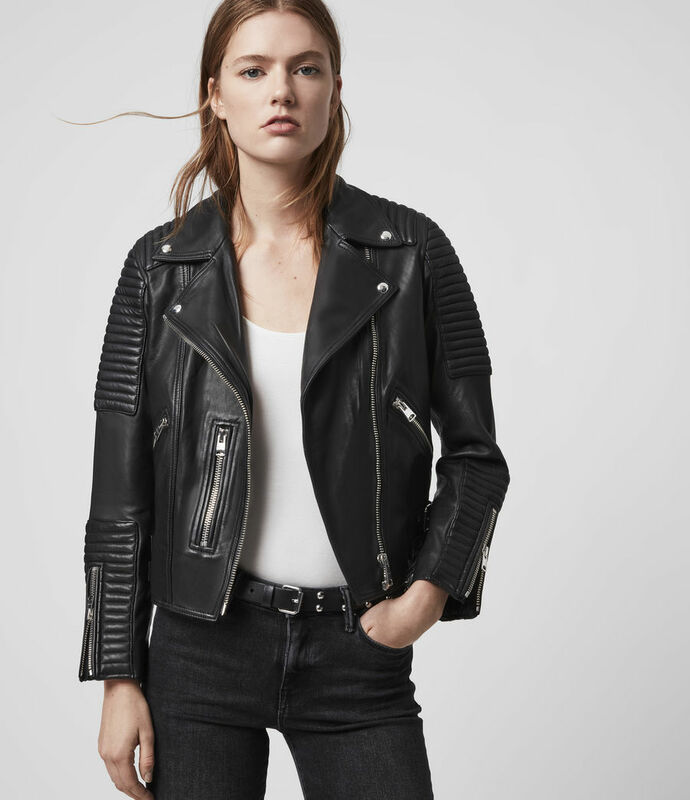 Made from supersoft and supple leather, the Estella Biker has heavily quilted panels on the cuff, shoulders and back yoke, taking inspiration from true authentic biker jackets. 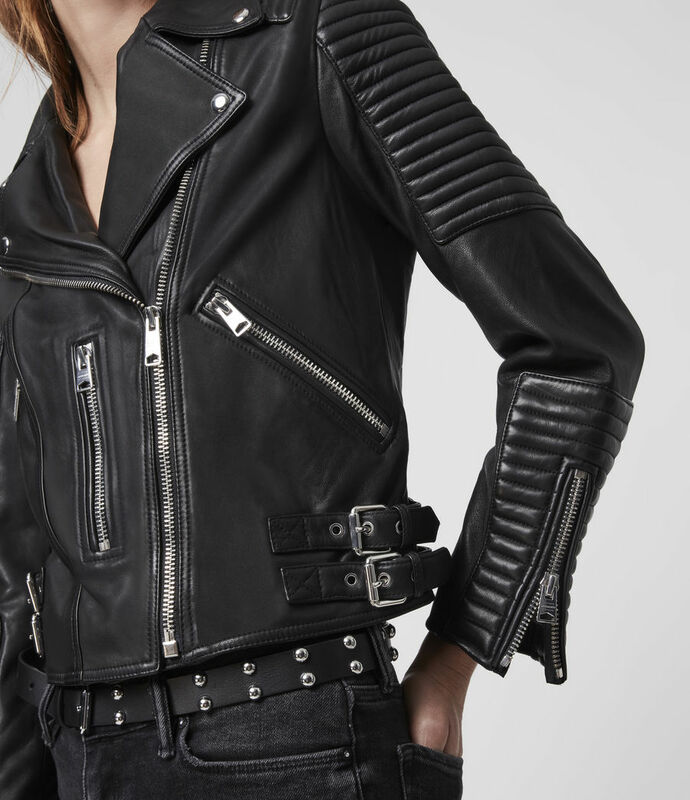 Roller buckles on the sides, high shine zips and poppers at the lapels are synonymous with true motorcycle-fashion. 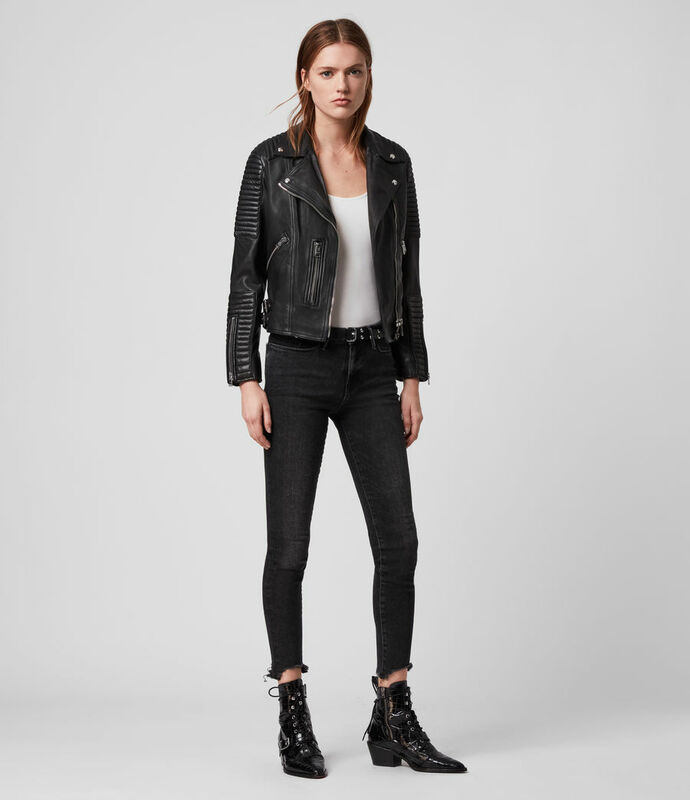 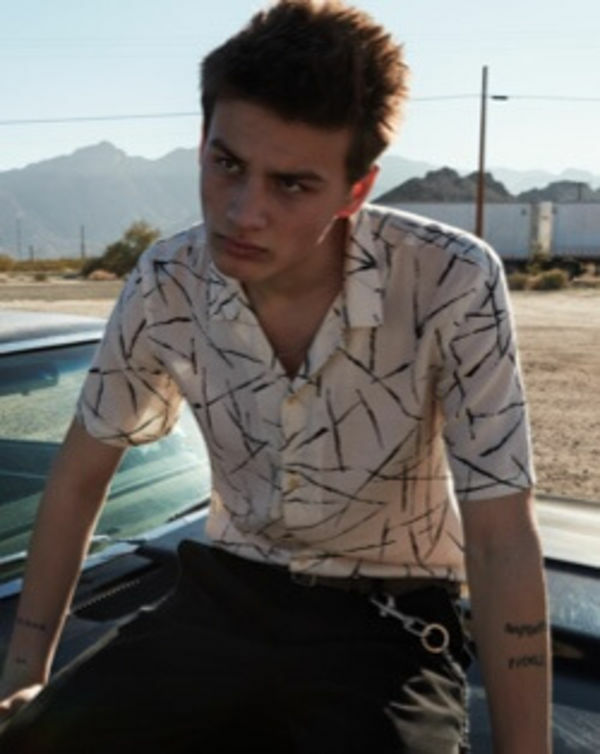 Model is 5'10" / 177cm and wearing a size US 6.